Stem cell therapies have been applied to treat many serious diseases successfully. One of these diseases is hypoxic-ischemic encephalopathy. Hypoxic-ischemic encephalopahy is mainly caused by oxygen deprivation, which leads to brain damage in children. This disease is often associated with several motor impairment and cognitive and developmental disruption during the development period of a child. However a Duke University Medical Center study had shown that stem cell therapy could be beneficial for children with hypoxic-ischemic encephalopathy. The Duke University research was a pilot study to determine if umbilical cord blood stem cells could improve the condition of the infant, born with symptoms of brain damage. The process must be conducted within the first 14 days after the baby is born. 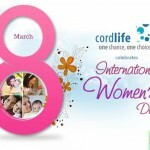 The cord blood was collected from the baby’s own umbilical cord. The primary objective of the research was to see if stem cells could provide a concrete treatment to this condition. Secondly, the scientists would also want to see if the infusion resulted in neurodevelopmental benefits. The study was launched with 52 children with signs of brain damage in January 2008. It took 9 years to complete the phase 1 of the study. Let’s dig deeper into the research. The infants, who were enrolled in the study, were in their first 14 postnatal days. And all of them had diagnosed with moderate to severe hypoxic-ischemic encephalopathy. More importantly, all of them have their own umbilical cord blood stored during birth. Infants, who met all these criteria, received four infusions of their own umbilical cord blood stem cells. The dose was determined by the quantity of cord blood, available for the babies. However, the dose for each infusion was 5x10e7 cells/kg. The babies gone through follow up checkups after 4 to 6 and 9 to 12 months. Their MRIs showed significant development. Another study on the similar subject was published in PubMed – NCBI. This study was also based on autologous umbilical cord blood stem cells to treat hypoxic-ischemic encephalopathy. Children with severe to moderate hypoxic-ischemic encephalopathy were enrolled for this research. All of them had received on autologous umbilical cord blood stem cells. They were given 4 doses of infusion. The team monitored cell infusion characteristics, UCB collection, and pre and post infusion differences. They also compared the hospital outcomes with children, who did not have available stem cells. After 4 doses of 4.3 mL infusions, the children were examined in order to monitor vital signs. One of the main signs, oxygen deprivation was noticed to be the same pre and post infusion in the first 48 hours. However, the outcome showed significant improvements with a score of >85 later. 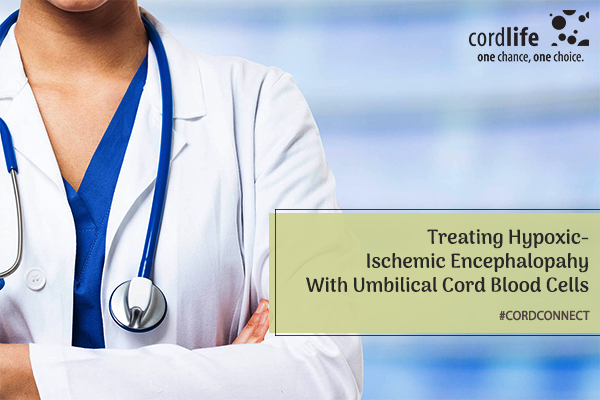 So, it’s shown that critical diseases like hypoxic-ischemic encephalopathy can be treated with umbilical cord blood stem cells. However, there are a certain conditions to be fit for the therapy. First of all, your child must have stem cells available for the infusion. 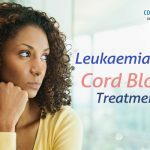 So, as a parent, you must consider cord blood banking before your child is born. We sincerely wish you have a healthy pregnancy and a healthy baby. But if something goes wrong, you will always be prepared to tackle the hurdle. 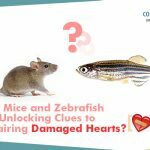 How mice and zebrafish are unlocking clues to repairing damaged hearts?